The unique natural features of each property greatly influence our design response. Architecture needs to respond to the individual characteristics of the site and the client’s personalized requirements in order to create spaces that engage and enrich their lives. The largest gesture down to the smallest element in our designs becomes an expression of the balance and harmony between the compression and expansion of space, the interplay of light and shadow and the rules of scale and proportion. Our design process is the expression of the dialog between client and architect; a willingness to explore possibilities with the realization that there is never a single answer or solution. Rather, there is the elegant solution, the one that delights and satisfies. 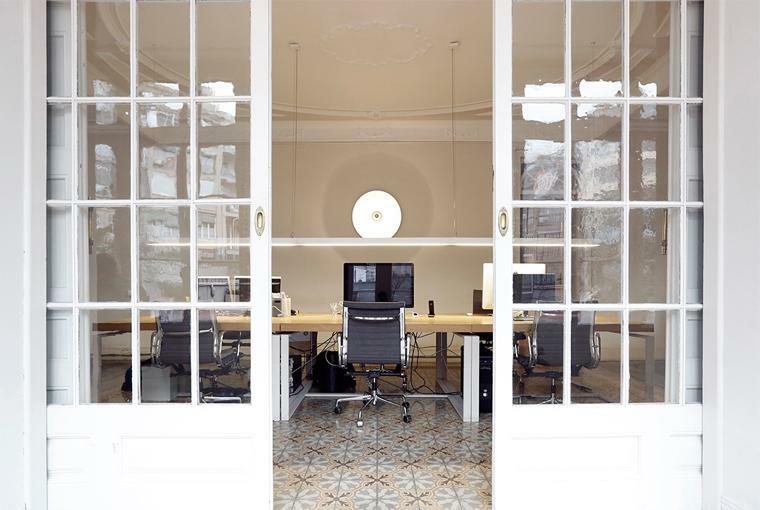 The comprehensive design process that searches for the elegant solution is at the core of the unique and individualized architectural experience and the highest levels of design and personalized service that can be found at Circular Studio.